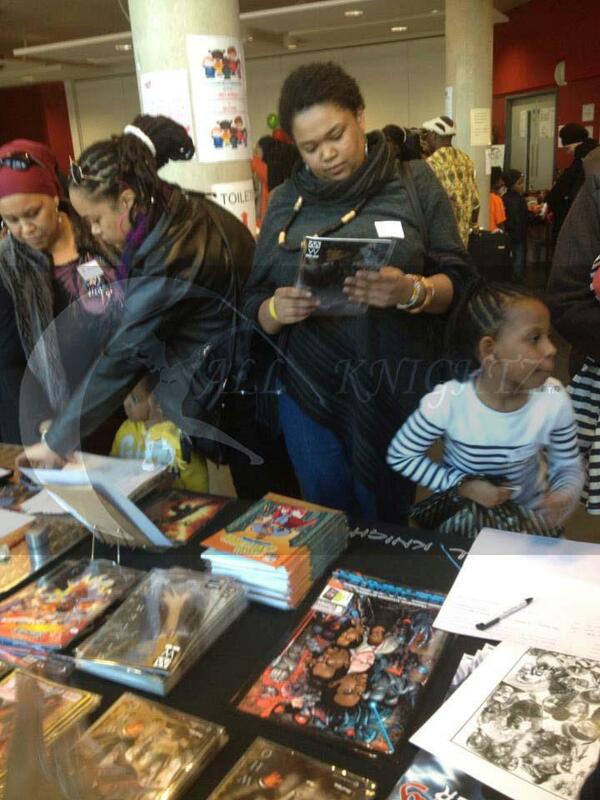 All Knightz Team Attract New Fans at the Black History Studies Black Market event in Clapham, London. The Black Market is an event set up to establish economic links within the Black community. 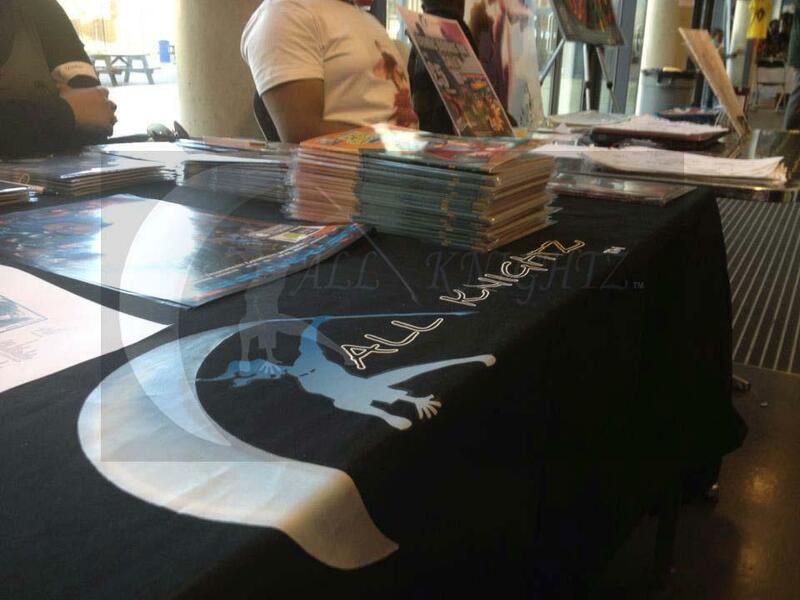 The event took place in South London’s Platanos College with a huge array of various stall holders and exhibitors. From African clothing to African centered books, unlike the previous event at comic-con this was a great opportunity to introduce comics and artwork to a somewhat unfamiliar audience. 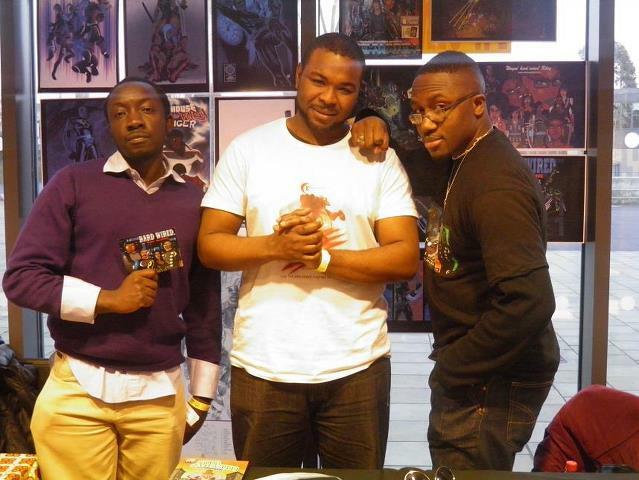 Fresh from the Easter break; the All Knightz Team drew in the crowd to their unrivalled display of quality comics. It was a very busy day for the team, the event started at 12pm and did not finish until 9pm. 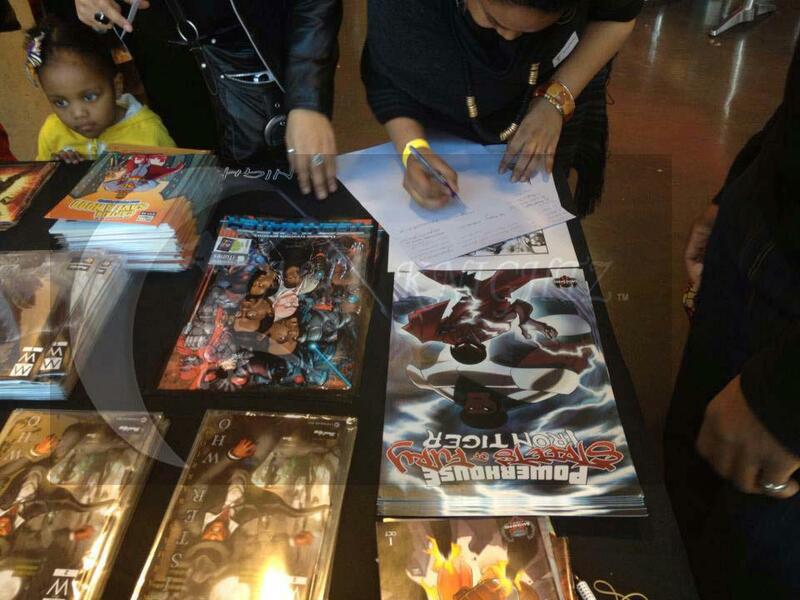 In true All Knightz style, many visitors were truly impressed with such a large display of African centered sketches, art styles and comics/graphic novels. Present on the day were All Knightz CEO Wayne ‘hard wired’ Riley, and artists Felisha Mason, Darius Cummings and Jason Simuyini. Visitors young and old were attracted to Felisha Mason’s display of posters, comics and sketches. Felisha’s enthusiastic attitude was a clear draw for many; she took time with attendees introducing them to our exclusive range of comics. The spread included: Jaycen Wise and Indigo by Uraneus and Mshindo Kuumba, Mr Who by Rasheed Alawiye, Lucisu Hammer by Mark Williams and Captain Save a Hood by a stateside artist Eric Clement. All exclusively sold by the All Knightz Team. Darius Cummings, creator of the soon to be released Red Tempo comic series; provided a live ‘sketch- me’ table, for visitors to have their own sketches created on the day. Visitors described the collection as ‘unique and rare’. Parents were very impressed with the display and were keen to be kept updated. One parent suggested developing a comic for the under 7’s which is definitely something the team will consider. Our youngest visitors were of primary school age of around 9 and 10; some even expressed interest in creating their own stories and sketching. This is truly encouraging, as it is a primary aim of the All Knightz to inspire and provide platform for all aspiring artists of all ages. The day ended with an interview with All Knights by the Black History Studies group. 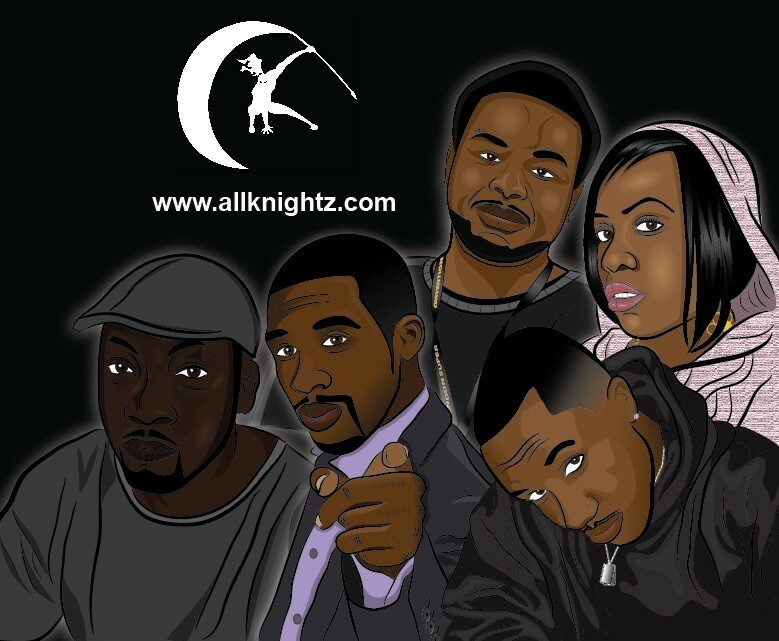 The team began compiling a mailing list for anyone interested in the All Knightz collection and upcoming comics that will be released in the summer. Anyone interested in following the team can join us on twitter, Facebook or email us with your mobile telephone number, email address to get instant live updates.